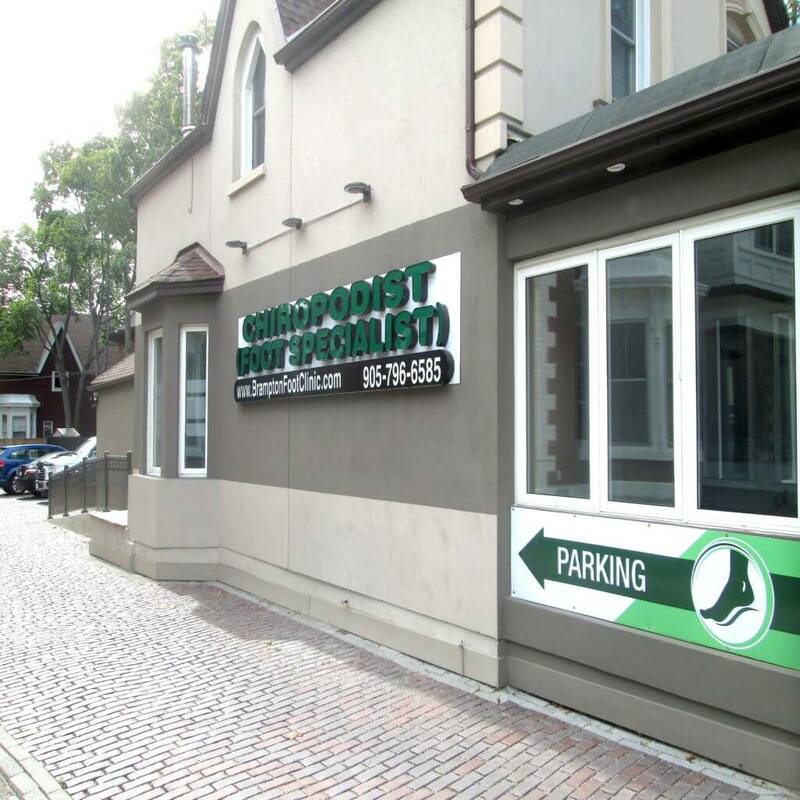 Strategically located at 253 Main St. N., Brampton (close to all major transit routes), the Brampton Foot Clinic has ample free on-site parking. The Clinic charges as per the Canadian Federation of Podiatric Medicine fee schedule and accept an array of payment options. These range from Visa, MasterCard and cash. While numerous extended health insurance plans cover our services, including including private insurance companies, WSIB, Green Shield, Veterans’ Affairs – DVA, it continues to be your responsibility to touch base with your insurance carrier so as to ensure the terms and scope of coverage available under your insurance plan. Insurance Policies like WSIB could be eligible for third party billing and direct submission. Those opting for fee for services, would need to ensure paying on the date of treatment. Concurrently the services offered by the clinic are not covered under OHIP. In case you should need any further clarifications or information our office will be happy to extend support and help. We welcome and accept new patients. You can see the Chiropodist directly without a physician’s referral. Our office can answer all your calls during business hours, beyond business hours detailed messages can be left and we will return your call on the next available business day. 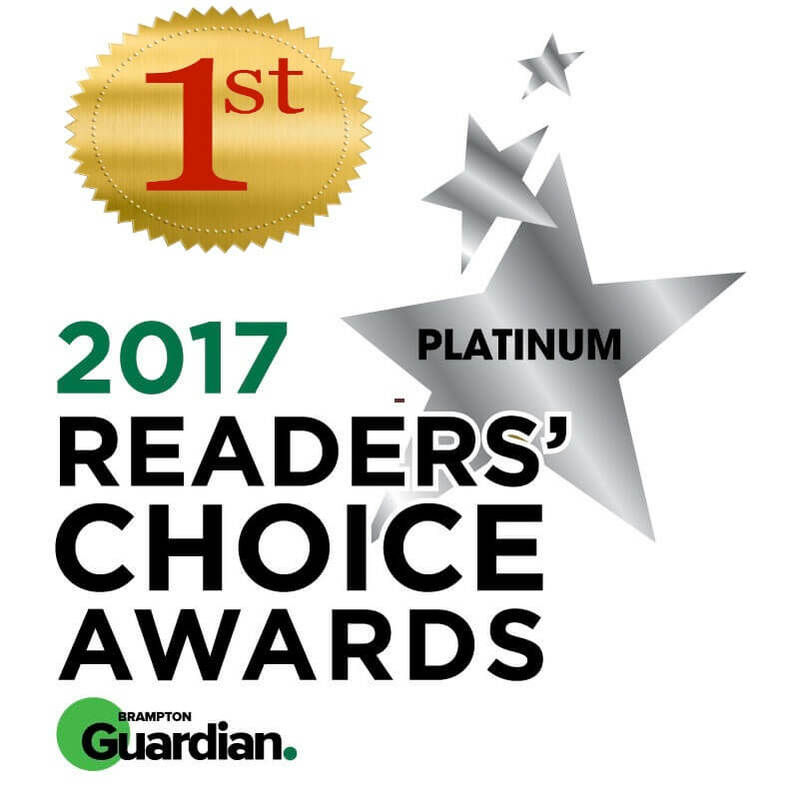 All visits are by prior appointment which is best scheduled by calling 905-796-6585. For speed of service, patients can pre-fill our patient information form which can be downloaded below.